Windsor Crossing in Lexington SC! Windsor Crossing is an impressive and respectable community to consider when searching for a new home. The location, property sizes, schools and general appeal, set this neighborhood apart from others! It is conveniently located off of Old Cherokee Rd and Windsor Park Drive. 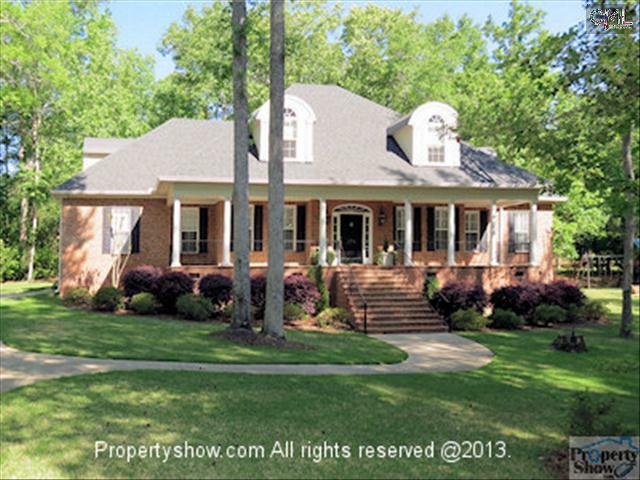 It’s only minutes from great shopping and many exceptional restaurants in Lexington, SC. Houses in this neighborhood range in size from 2,900 square feet to well over 5,000 square feet. You can expect pricing to range from the low $300,000’s to low $600,000’s. This community is zoned for award winning Lexington District 1 schools; specifically for New Providence Elementary, Lexington Middle School and River Bluff High School. If you are interested in seeing any of these homes, please give me a call today! 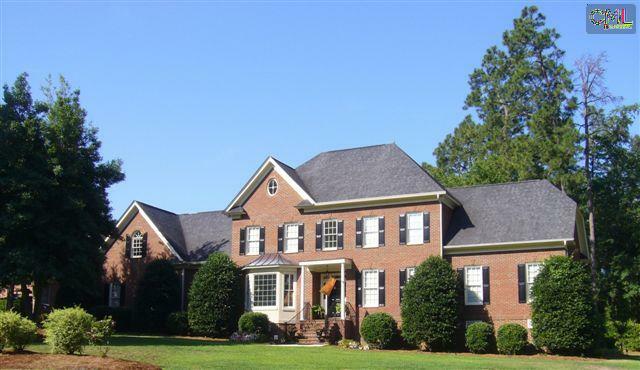 See all homes CURRENTLY for sale in Lexington, SC! Local Link: Windsor Crossing in Lexington SC! Blog Link: Windsor Crossing in Lexington SC! 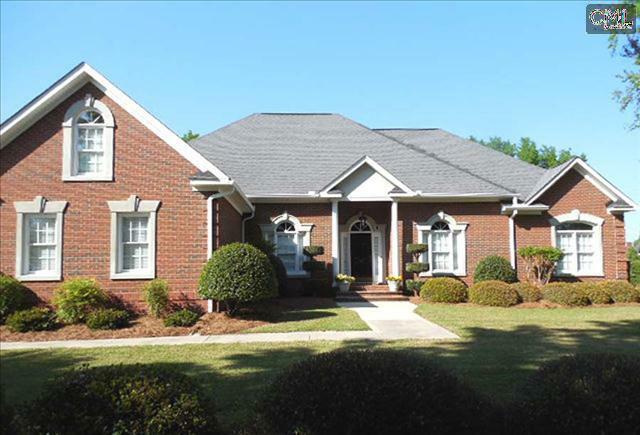 ExitMidSouth Link: Windsor Crossing in Lexington SC! 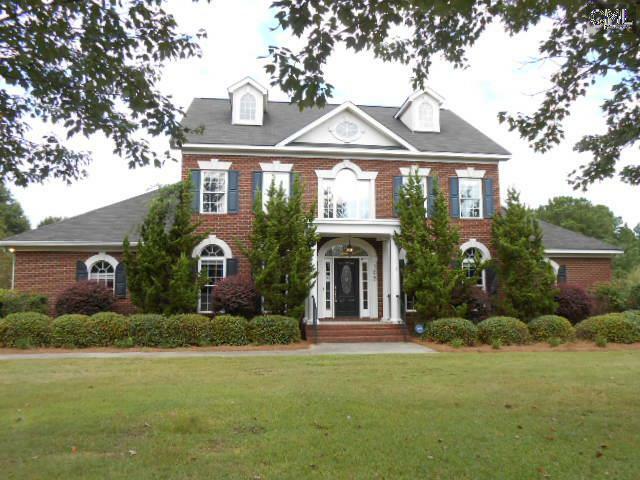 ExitMidAtlantic Link: Windsor Crossing in Lexington SC! HubREC Link: Windsor Crossing in Lexington SC! AGreaterTown Link: Windsor Crossing in Lexington SC! 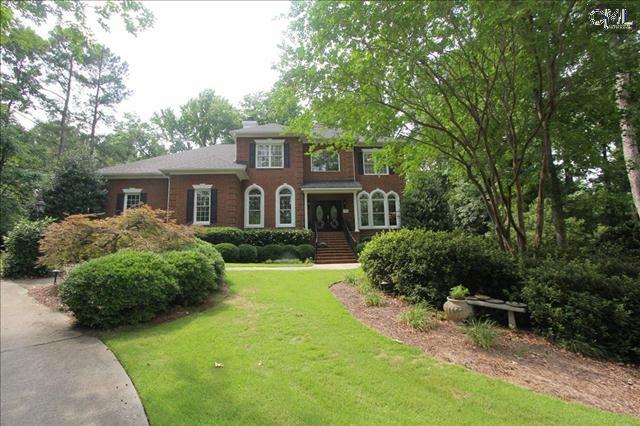 Trullia Link: Windsor Crossing in Lexington SC! Wordpress Link: Windsor Crossing in Lexington SC! 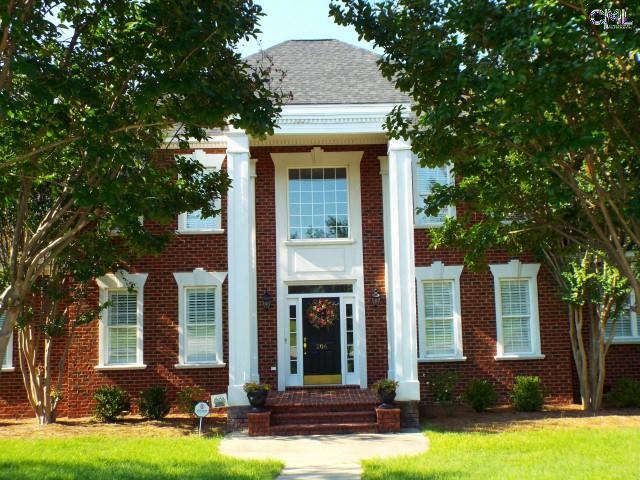 ActiveRain Link: Windsor Crossing in Lexington SC!